Is your neck sore from staring at your monitor in the same position for hours? A monitor arm or mount could help. 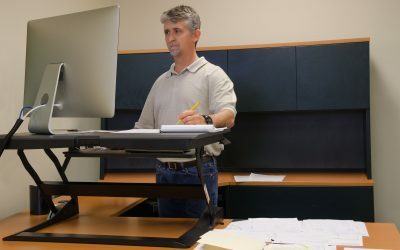 Monitor arms, mounts, and stands are flexible, allowing you to make ample adjustments and re-adjustments to the height and tilt of your screen, rather than being bound to one viewing position. You can also move your arm side-to-side to share content with co-workers or clients. 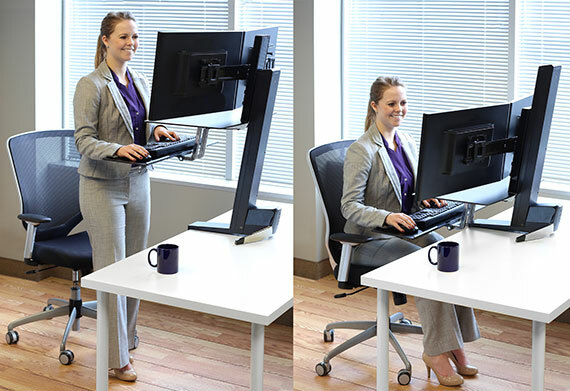 Adjustable arms can be great additions to sit-stand solutions so that you can switch between sitting and standing. 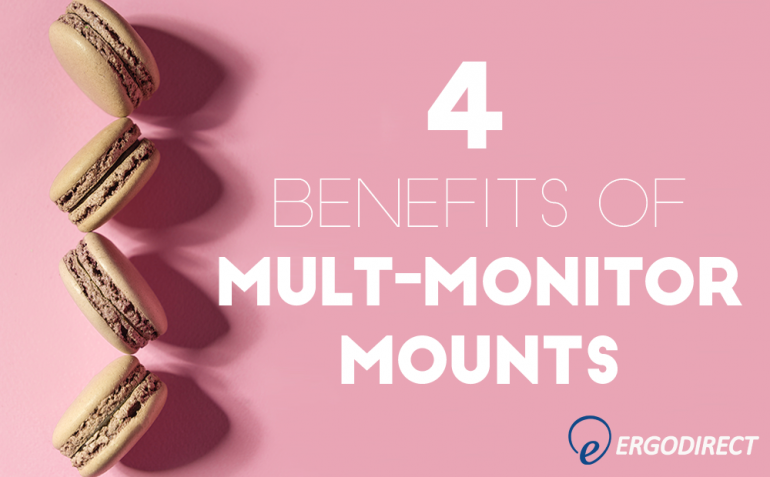 Multiple monitor mounts have even more benefits to keep you productive and reduce the likelihood of straining your eyes and neck throughout the workday. According to a survey by Jon Peddie Research, productivity can increase up to 42% with multiple display workstations. Switching between different windows and computer applications, or trying to find lost spreadsheets amongst all open files can waste valuable time. Multiple screens can improve your productivity by giving you space to work on multiple screens, and make work more enjoyable with less time lost and less frustration. 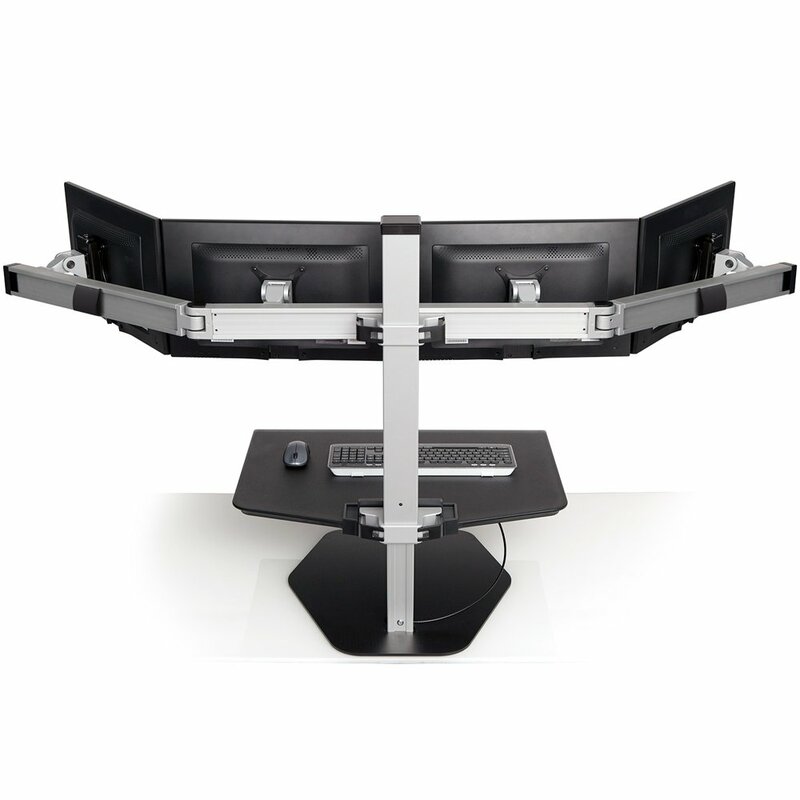 As we mentioned above, adjustable monitors can help keep you moving rather than stuck in one immobile position. 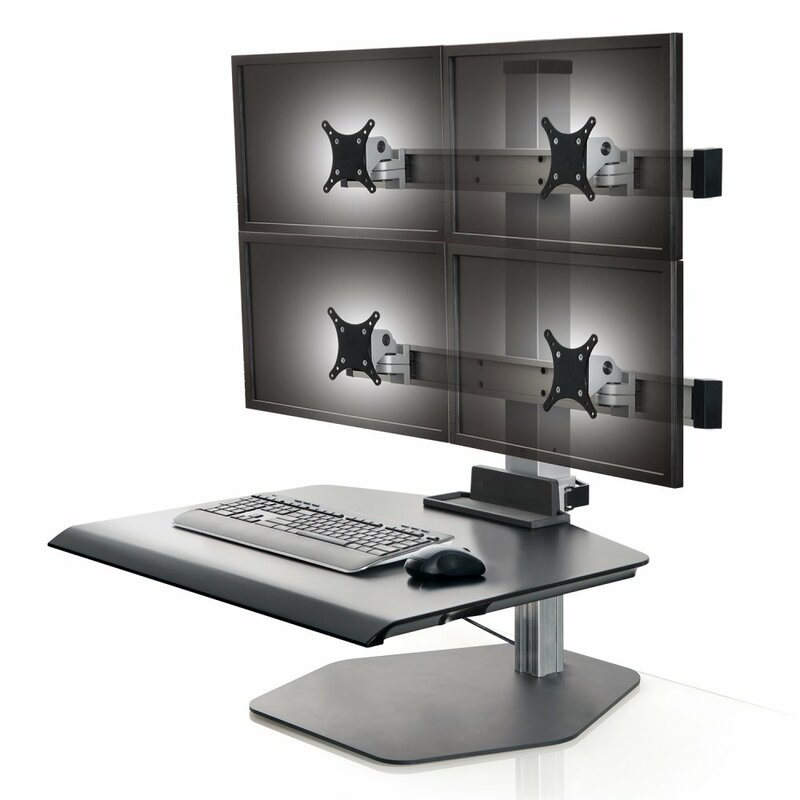 With multiple adjustable monitors, more varied positions are available. 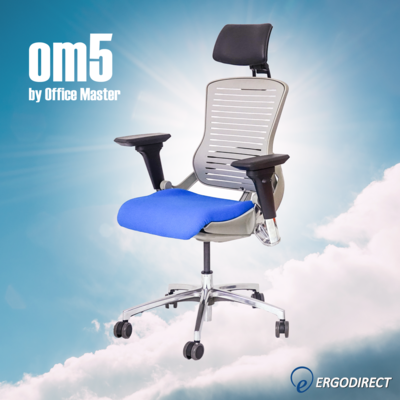 For instance, pla ce one monitor vertically and the other horizontally, or use three monitors and frequently turn your head slightly to either side as you work. Additionally, prevent eye strain with multiple monitors by using varying brightness levels for work on different screens, and moving your eyes around more often looking at other monitors instead of staring only at one. Getting a multi-monitor mount or stand makes it much easier to fit more monitors into small spaces, since they are built to be compact. 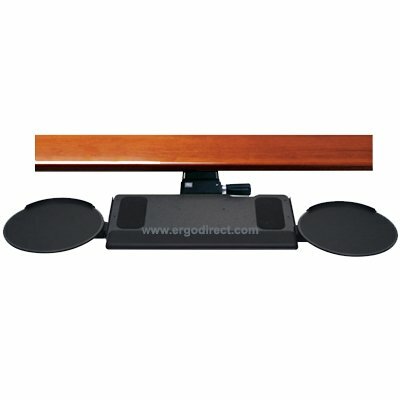 Fit 2, 3, or 4 monitors tightly together with only one piece of equipment with a multi-monitor stand. 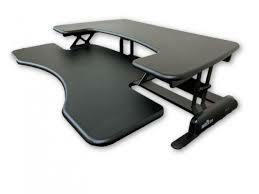 Several of these stands also allow you to easily add or take away monitors as your workspace changes. Similarly, multi-monitors on arms can be used for multiple employees. Having ample screen space with dual or triple monitors makes sharing content easy. For instance, co-workers can have more fruitful discussions and brief meetings when they are able to bring up necessary files and content at their desks, rather than having to travel to a meeting room. 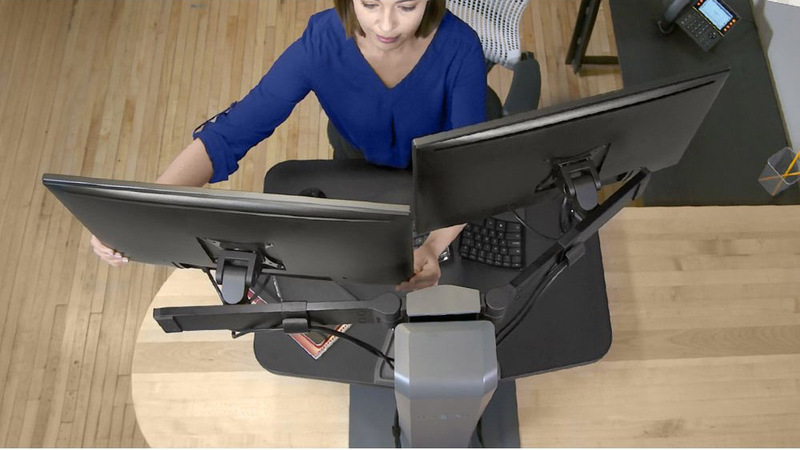 Create a more immersive, focused workspace with multi-monitor mounts. 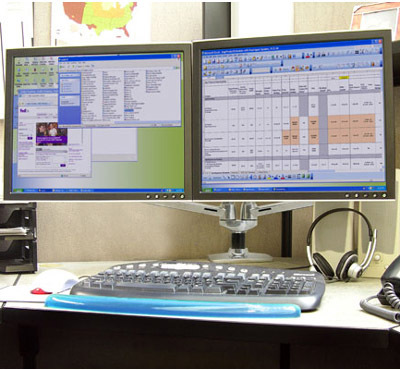 By making screens the primary focal point of the workstation, employees understand how necessary monitors are for their work. Dual, triple, and quadruple monitors are ideal for those who need to split their work across multiple screens, such as designers, planners, gamers, streamers, and any other individual whose work depends on juggling between different programs. Do you use multiple monitors in your work? What kind of monitor mounts or stands do you have? Let us know in the comments! Hey! This is a great blog about innovative technology that helps prevent neck and eye strain. You have researched about the advantages of multi monitors quite thoroughly. I am quite impressed with your knowledge on the subject. It has been an impactful learning experience for me as I had no idea this technology could improve productivity by 42%!